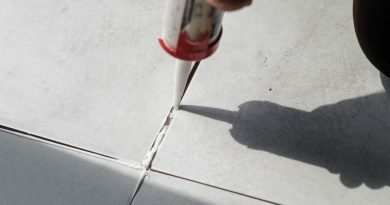 Here is a novel idea to help reduce your bathroom remodeling costs by simply doing some of the renovation work yourself. 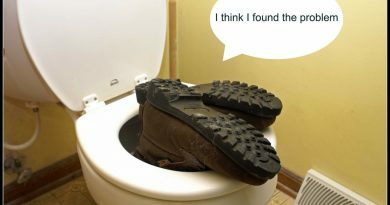 Most home improvement projects whether you are tiling your floor or resurfacing your lavatory walls will require you to remove your toilet. If you are confident and you have consulted a plumber, then the actual time it will take to remove your washroom toilet will be approximately thirty to forty minutes depending on if you encounter some stubborn anchor bolts. Whenever you renovate your bathroom, as always, safety should be the main concern, so be sure to turn off the water supply and any electricity going to your bathroom. Removing a toilet is actually quite easy and straightforward; it’s putting the new toilet back on the wax ring that should be done by a contract professional or someone with really steady hands. 4 Groove-joint pliers and locking pliers to round off your renovation checklist. To proceed with your bathroom renovation plans it’s usually best to remove your bathroom fixtures anyway so that they are not damaged or subsequently in your way which gives you more room to work with you’re remodeling. Ok, let’s renovate, first pour a quart of bleach into your toilet tank, flush and let your toilet refill. Next close the shut off valve and flush again, make sure you hold down the handle until all the water is out of the tank. Grab you plumber’s plunger and push the rest of the remaining water out of the trap and stuff the bowl with the rags you acquired. The water supply line can then be disconnected with your wrench or grove-joint pliers. Remove the anchor-bolts caps and loosen and take off the anchor bolts with an adjustable wrench. If the bolts won’t come off easily, then you may have to cut them off with your hack saw. Once that is done, you need to break the seal of the wax ring that seals the toilet trap snugly against the closet flange in the floor. 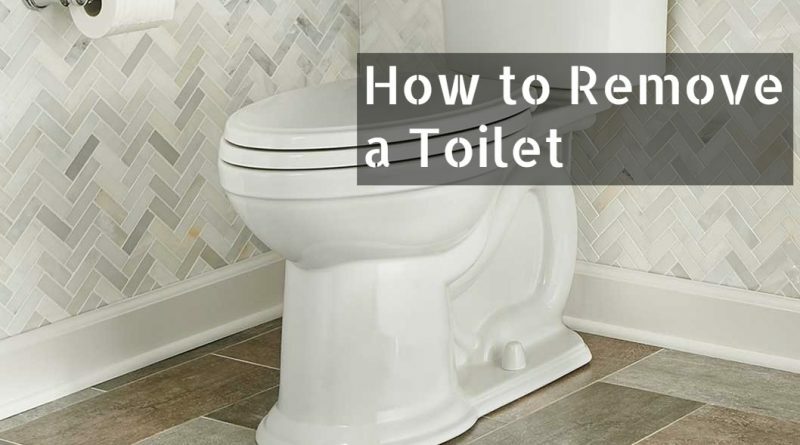 To do this, you need to rock your toilet lightly back and forth as you lift it off the ring. Now that your toilet is moved to another room, all that remains is the wax ring on your bathroom floor. Using a plastic bag as a sort of gloved sleeve, grab the inside bottom of the wax ring and as you are pulling it out, with your free hand, turn the bag inside out to stuff the ring inside the bag and neatly dispose of the ring. To clean up the remaining gunk from the flange, use your putty knife to scrape away the residue. 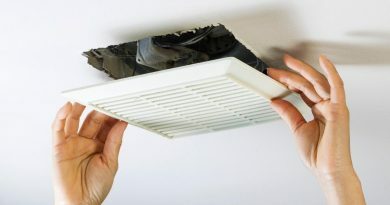 Next stuff you remaining rags into the drain and seal it with duck tape so that it will not dislodge while you go about your business renovating your bathroom. If you are really good with your hands, then you may want to Transform Some Antique Furniture Into a Bathroom Vanity with this novel bath renovation idea. Once you have removed the toilet, perhaps you would like to learn how to install a pedestal sink with this tutorial?